ezPDF Reader PDF Annotate Form v2.6.9.12 b309 – ezPDF Reader is the best selling, best rated and most commented Multimedia PDF viewer, annotator, and form filler with calculations. 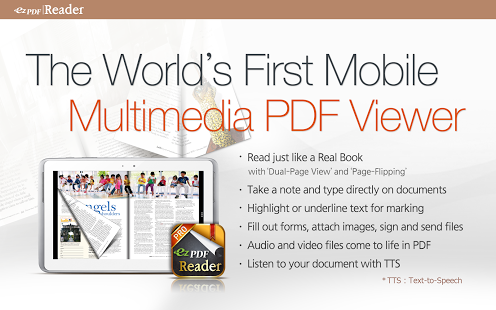 ezPDF Multimedia PDF Maker (PC Program) is FREE for ezPDF Reader Users. – Add hyperlinks and embed audio/video files into PDF. Good for application forms. 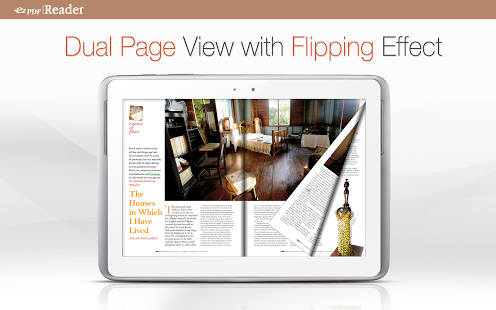 Fill out your PDF form with ezPDF Reader. Sign with Freehand, and send via email. Download “ezPDF Reader G-Drive Plugin” App for integrating with Google Drive. Dropbox integration included.